Chiropractors can quickly identify the mechanical source of pain and discomfort. They can provide near-immediate relief with a variety of adjustments. 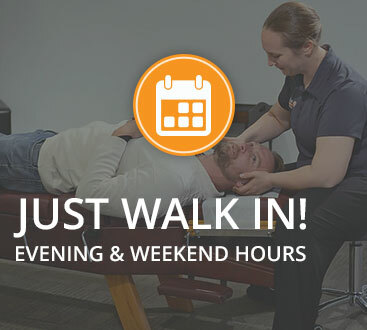 Patients often leave appointments feeling noticeably better. Chiropractic care restores movement to areas that seem to have “locked up” and may be putting stress on nerves. Adjustments can help ease surrounding muscle tension, which is necessary for restoring normal mobility. When your body lacks mobility and pain is limiting other activities, it can take a toll on your mind. Not being able to perform work duties creates work stress; being in pain can lead to trouble sleeping; and discomfort may forbid daily activities. 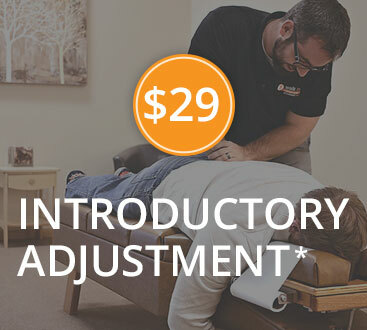 With the restored functionality that chiropractic care can provide, adjustments can relieve unnecessary stress from the body and promote recovery. Whether pain is from an injury a few years back, or a recently developed discomfort, chiropractic care can provide quick and lasting relief. By increasing mobility and reducing muscle tension, blood flow is reintroduced, and the body is able to heal correctly. Chiropractic care treats more than localized discomfort. By increasing mobility and normalizing alignment, chiropractic adjustments can increase the ability to move efficiently and maximize strength.